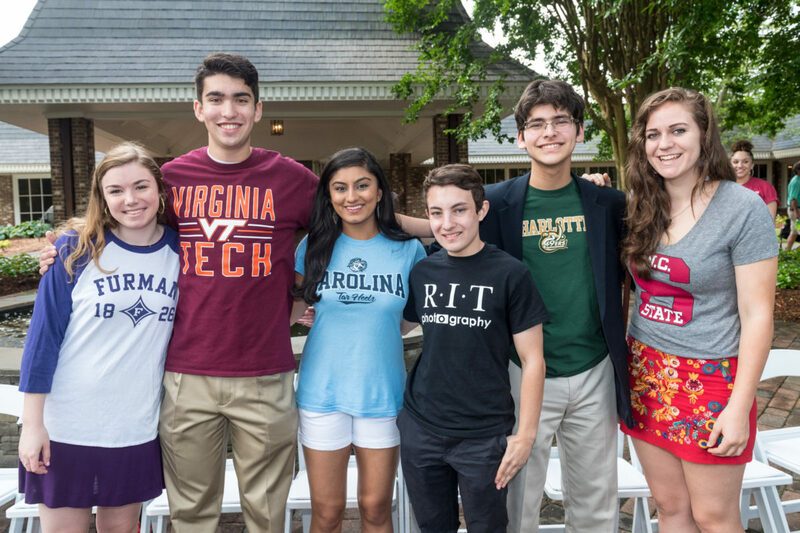 It is our belief that every student enrolled in a public school in Forsyth County who has the desire to go to college should have the opportunity to attend. We want to help students and parents navigate the ever changing world of college admissions and financial aid so that the doors of opportunity remain open to all students. The Crosby Scholars Program is a college access program. It is designed to help students prepare academically and financially for college enrollment. The program offers a host of workshops, timelines, guidance and assistance to help students and their families plan for 4-year and 2-year college enrollment. The Program gives information on college admission requirements and financial aid to help students and parents navigate through the college planning process. For students who need financial assistance, the Program offers need-based Last Dollar Grant scholarship assistance up to $1,200 a year to help finance a college education.